The population of San Jose in 1778 was just 68 people. Many people came to California looking for gold. Unfortunately, most of them didn’t find any, but decided to stay here anyway and become farmers. By and large they grew fruit – apples, pears, cherries, apricots, peaches, and in particular plums which were dried and turned into prunes. Even nearly two hundred years later, the population of San Jose was only 95,000 in 1950. Today, of course, San Jose is the “capital” of Silicon Valley which in turn is the tech capital of the world. This all began with Dave Packard and Bill Hewlett who, encouraged by the Dean of Engineering at Stanford University, Frederick Terman, started their own electronics business in a one car garage in Palo Alto in 1938 with capital of $538.00. Their first product was an audio oscillator and Walt Disney Studios bought eight of them to test the sound systems in theaters that were going to show the first film using stereophonic sound. How Silicon Valley, as it is now known, has changed! Today the population of San Jose is just over 1 million and in the summer there is an influx of interns all seeking San Jose short term housing. If you are visiting San Jose on business and will be in need of San Jose short term housing yourself, the time to start looking is now. 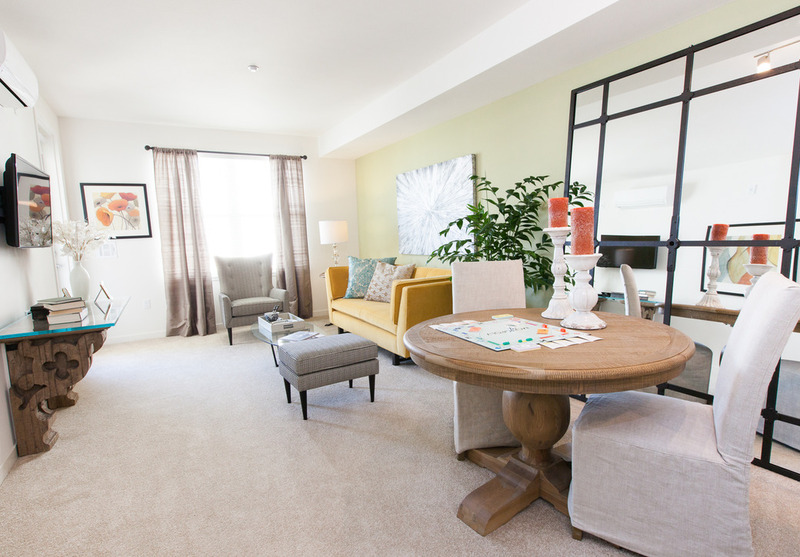 Although there can be a shortage of short term housing in San Jose, at Key Housing Connections – which is our full title – the accent is on the word “connections”. Although we are based in Folsom, California, we have connections in all of the major cities because we have been supplying short term and corporate housing throughout the State for many years. San Jose is no exception, and we have access to San Jose short term housing that you will find nowhere else. This is because our property-owning clients know and trust us to keep their properties filled with tenants all year round so that they maximize their incomes. At the same time it means that we can help short term visitors to the area with properties of all descriptions. We have one bedroom serviced apartments, two bedroom corporate apartments, three bedroom apartments, pet-friendly apartments, and four or five bedroom homes to rent – many with immaculate yards and pools – and all in San Jose, California. 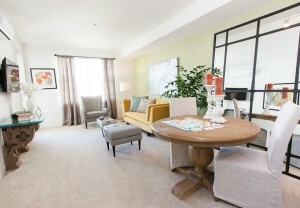 Whatever your requirements for short term housing in San Jose we are certain to be able to help. Contact us on (800) 989-0410 and we will customize a corporate housing solution that fits your requirements. Lee McDonald is a prolific blog writer and assists Key Housing, a leader in the short-term and corporate rental market. Lee spends his time traversing California, North and South, looking for the best opportunities in corporate housing. Learn more about Lee.